Bullying is a form of youth violence, which can result in physical injury, social and emotional problems and even death. 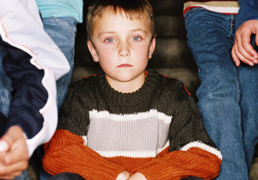 Download a fact sheet with more information about bullying and how to prevent it here. Preventing sexual violence is possible, and we all can do our part. Download a fact sheet to learn more about sexual violence and how to prevent it.